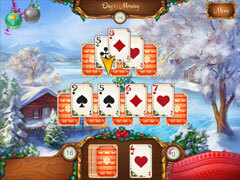 Can you help the elves build Lapland in time for Christmas? This year, Santa has asked you to build the new Lapland and you've found just where it should go. And better yet the money here is golden chocolate coins! 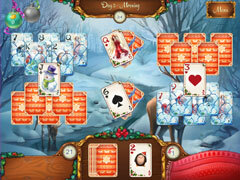 Now it's time to get to work earning enough chocolate coins to build the Lapland of your dreams. Just be careful not to eat all of your hard earned coins! 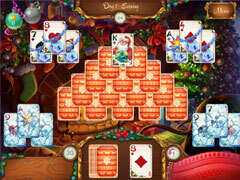 You will play the game in the 25 days running up to and including Christmas. As you proceed you will unlock awesome powerups to help you through to Christmas. 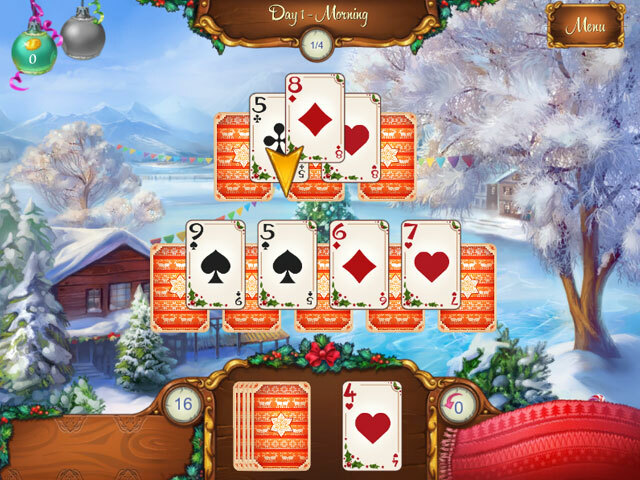 In addition to powerups, you will also unlock new cards as you progress making the game even more festive!